Shame on me! 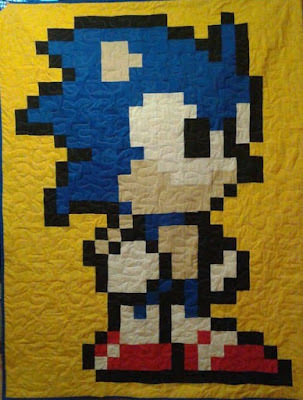 I forgot to post a picture of the Sonic the Hedgehog quilt (won by Austin Taber) at our first ThanksGaming Day party. The quilt was beautiful, the party was a success, and nearly $700 were raised via their efforts. 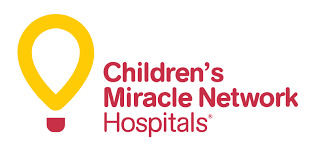 To channel passion for beloved pastimes into a great cause. The second official episode of the show is here! This week, my wife and I are talking about one of our favorite mutual topics. No, it's not football, but it's the next best thing; Harry Potter! This is the tale of my most recent headphone adventure. Like most of the highly-specific things I love, the positive outcome isn't one that would satisfy many, but made me so happy as a consumer I felt compelled to review it here. "The Fire 7 is more of a toy than the real deal." "The Fire 7 is a very minor update to the 2015 7in Fire tablet." "It’s all an unsubtle attempt to put as much of Amazon’s content in front of your eyeballs, and it leaves the Fire OS interface feeling cluttered." Basically, the Fire 7 is a high-tech Amazon ad. It's not a tablet; it's a $50-retail, oversized toy phone without phone functions. It's very disappointing... except to my wife and me. The first-ever episode of the ShawnSchaller.com Show is all about '90s Toys and features my friend Ian, as well as Battletoads & Double Dragon for the Sega Genesis.